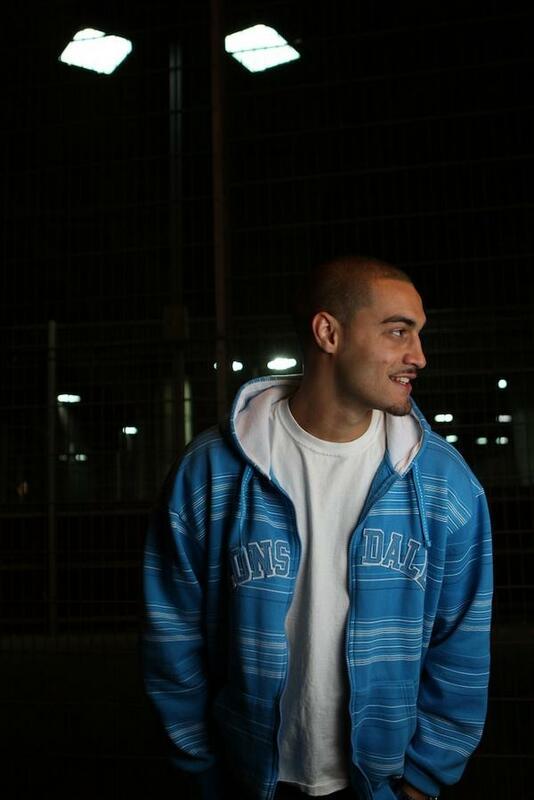 Check out this video that features some real venomous bars from Lowkey, one of the UK’s most independent artists doing his thing right now. If you are an artist yourself and trying to make it independently you should definitely look this guy up. In the current music industry climate doing things independently is the way forward, there is a lot to learn from this guy. This video is brought to us by Dj Gone.TV.